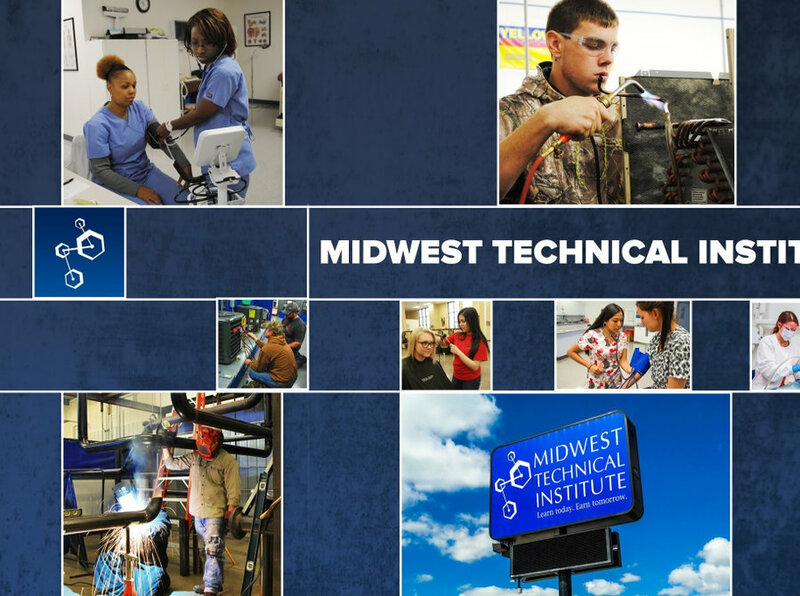 Midwest Technical Institute is a year-round school providing vocational training in mechanical trades and allied health career fields where job growth is expected. MTI was founded in 1995 in Lincoln, Illinois. Since opening its doors, MTI has achieved many milestones, including receiving national accreditation for its course offerings, and expanding our programs and courses beyond the original welding program. For more information about our history, visit our Springfield, IL campus history page.